Find vendors from across the country at the vintage-inspired market. There will be antiques, jewelry, home décor items, clothing, food and much more. The market runs from 10 a.m. to 4 p.m. each day. For more information, visit Vintagemarketdays.com. 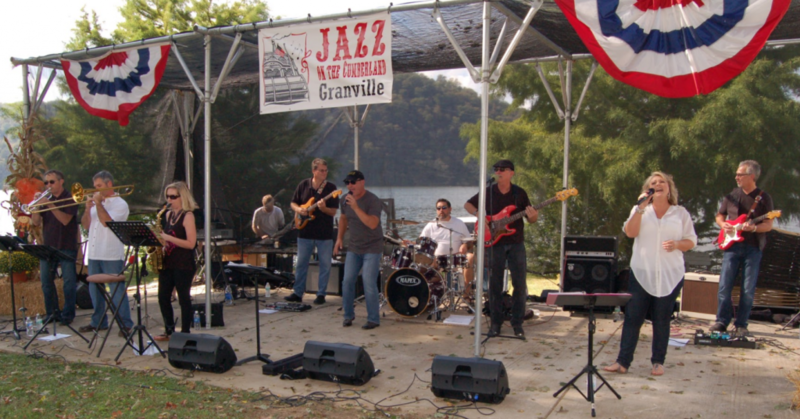 Remember a simpler time with activities like Jazz on the Cumberland at Veterans Park, a quilt festival, 1940s Celebration, Scarecrow Festival and much more. There will also be a veterans’ appreciation service and Sutton Ole Time Music Hour and Dinner. For more information, visit Granvilletn.com. Shop hundreds of booths at this rain-or-shine event. There will be antiques, flea market items, tools, collectibles, food and much more. For more information, visit Watertowntn.com. Enjoy costume contests, hayrides, a petting zoo, inflatables, vendor booths, free candy and more at Halloween in the Park. This free event will from 11 a.m. to 2 p.m. New this year, there will also be a Scarecrow Contest individuals, families, organizations and businesses can enter. For more information, visit Tn-mountjuliet.civicplus.com. The event’s fair-like atmosphere will feature one of the area’s largest antique car shows, live entertainment, children’s games, quilt and photography displays, food, more than 100 craft vendors and more. Oktoberfest is free to attend. Visit Wilsonbank.com for more information. Sample the best Wilson County has to offer from tasty treats to local boutiques and more! This year will feature Batch & Bushel, which includes local farmers and their goods, and a Grill Off with local dignitaries and principals. Join us for a night of family fun at our premier education fundraiser from 5:30-8 p.m. Ticket prices are $35 for V.I.P., $25 for adults (12+), $8 for children (6-11) and free for children 5 and younger. 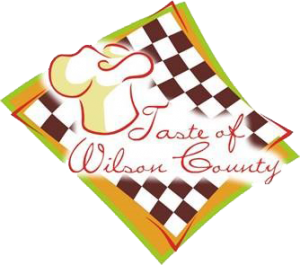 For more information, visit Tasteofwilsoncounty.com, or call 615-444-5503. Join us on the Historic Lebanon Square for a fun night with candy stations, ghoul parade and a costume contest from 5-8:30 pm. For more information, visit Lebanonwilsonchamber.com, or call 615-444-5503.